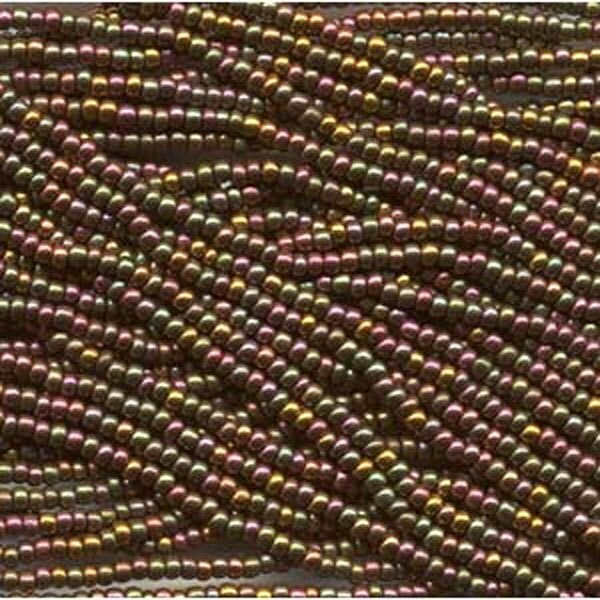 Dark Bronze Czech glass seed beads in mini hanks, size 11/0, pre-strung. Hank consists of six 20-inch loops, tied together! Great price! 19 grams. Great beads at a great price!! They shipped fast, and were packaged well. Will be back for more, thank you! wonderful! great quality and price! The beads are lovely and I received them super fast! Even had a few 'extras' in the box! Thank you! !